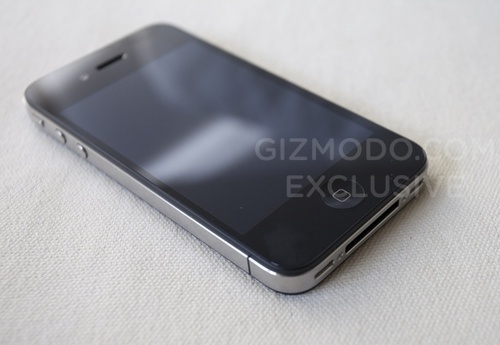 This is, most likely, the next generation iPhone. And while the design changes are incredibly interesting, the story of how it was discovered from the Wonka-like factory that is Apple is even more fascinating. Gizmodo did a great job of detailing what's new with the device. They even speak about how they came to acquire it, and what Apple is doing to get it back. Always tight-lipped Apple has finally made a mistake, and it's rather intriguing to see not only how this mistake was made, but how they conceal their products. (Custom cases, prototypes screwed into tables, etc...) But the worst part of this story is Gray Powell, who accidentally left the device at a Redwood City bar while he was celebrating his birthday. It's an honest mistake, and it looks like he had a dream job. Here's hoping the overlords at Apple let him keep it.